Garage/car museum in South Pasadena. New 1400sq.ft. 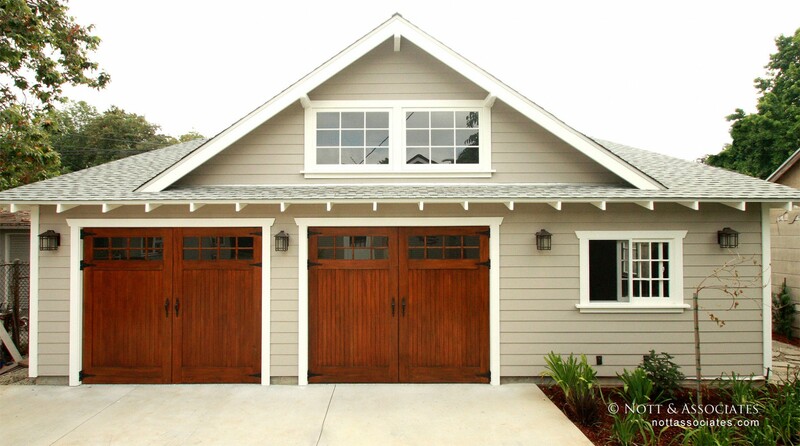 Craftsman garage/car museum with Douglas fir stained doors.